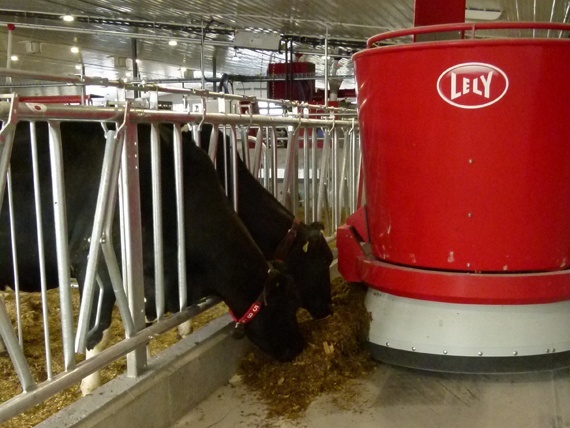 Bloomberg’s Sam Grobart visited Sunny Glade Farm in Canada where Lely robots handle most of the work on this modern dairy operation. In addition, Bloomberg visited Lely North America to learn more about our company including our innovation and passion for the dairy industry. See the entire story here.